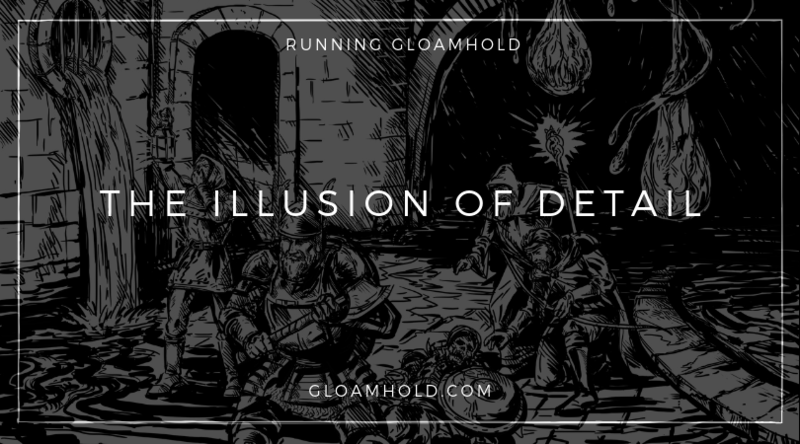 I’ve just posted up an article over at Gloamhold.com in which I discuss my plots and schemes for stocking the dungeon. 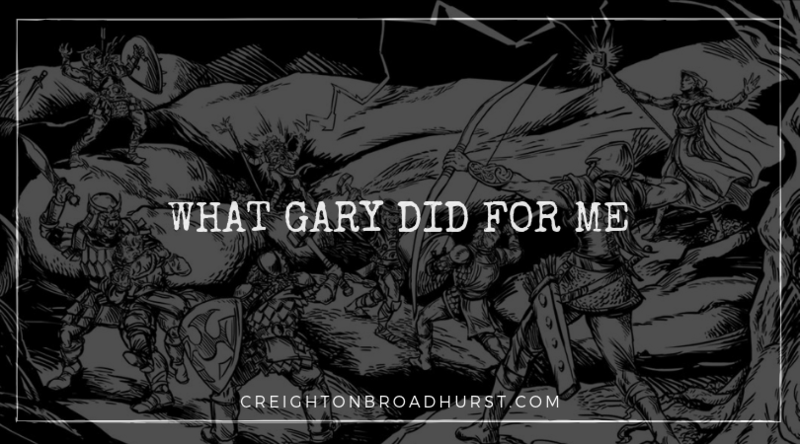 It’s GM’s Day this week, which has—unsurprisingly—got me thinking about Gary Gygax, and how much I owe him. 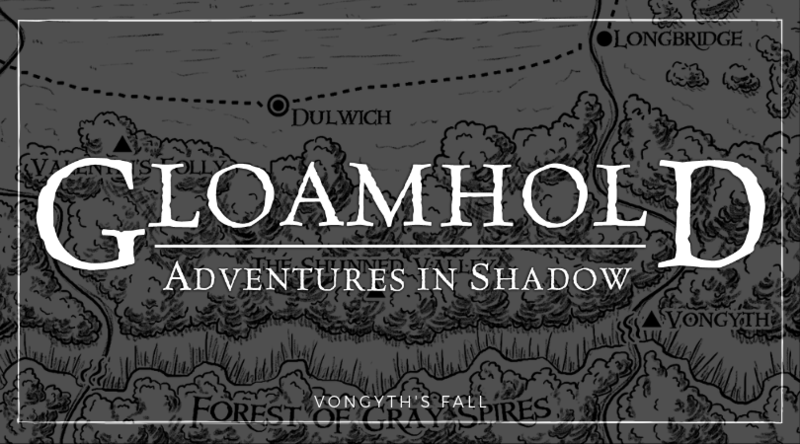 I’ve been gaming for 35 years, and roleplaying games have been one of the main parts of my life since I discovered them at the age of ten in my grandfather’s cellar. How the world turns. 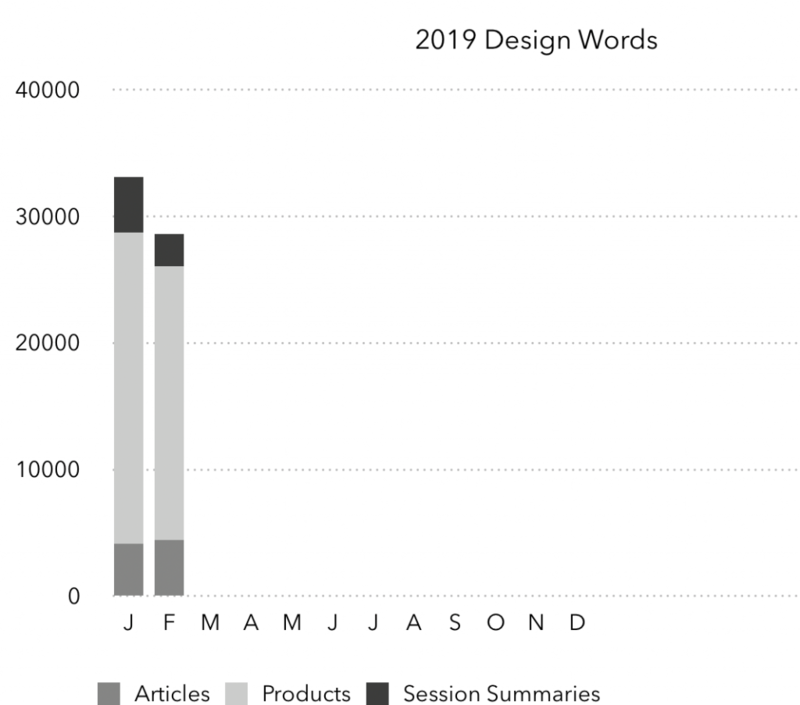 Another month is over, and so I’m reporting on my 2019 131,000-design word challenge for February. Last month, I managed 33,101 words; this month I wasn’t quite so prolific, but I still clocked up 28,623 words which is substantially more than my 10,000-word target. Thus, I am content. Onto March (and if you are doing a similar challenge let me know how you are doing in the comments below).